Cottonpickers Solar Battery UPS Case! 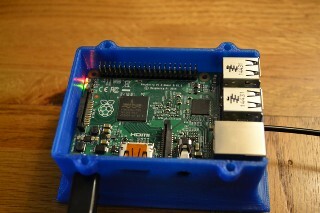 Just pop in 4xnimh batteries and your Pi and you are good to go. 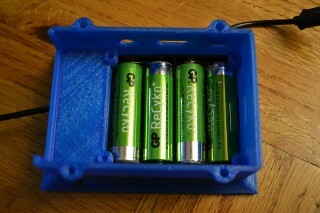 Charging rate is a nice 70ma to trickle charge and keep them topped up. Re: Cottonpickers Solar Battery UPS Case! very nice solution. 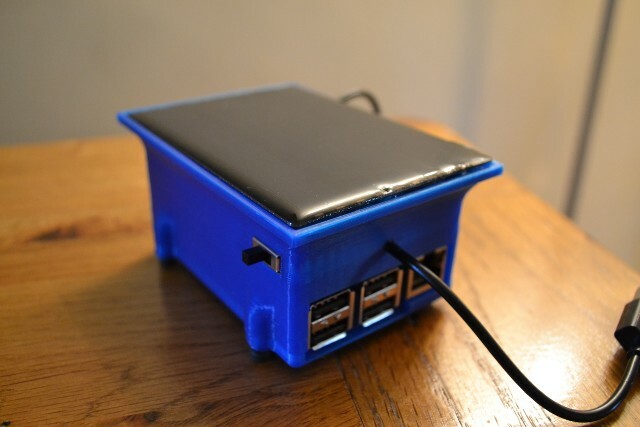 I'm just getting in to solar power and raspberry pis at the moment but this looks very slick. 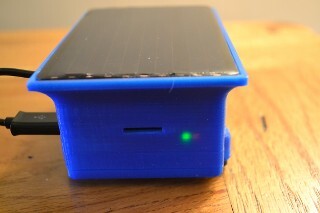 I want to power my pi from a solar powerbank. It has since occured to me that should just asked if you could built it for me as you obviously have the skills. also I'm now thinking I may need a bigger solar panel? I couldn't find any other way of contacting you other than on this forum so apologies if its not the best method. I seems the picture attached are broken, can you please check ? 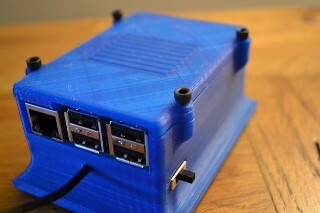 as you can probably tell from my name I'm a big fan of bitcoin and may soon purchase this rasperry pi based bitcoin miner which requires 15w + 5w for the pi. I think currently it can produce about 30 pence a day but running it off solar would make that even better.